Idaho Tourism: Idaho is a very diverse state when it comes to geography since it greatly features everything from forests to deserts with sand dunes. Many visitors come to Idaho each year to take part in a number of recreational activities that the state has to offer from everything between skiing to white water rafting. However, one aspect of Idaho that many aren’t aware of is that Idaho also offers excellent historical attractions for the history buffs. The capital of Idaho is Boise which is in southwestern part of the state. This is an excellent location for recreation with the Bogus Basin Ski Resort. However there are excellent indoor sights and attractions with a historical theme. This includes a small replica of the Capitol in Washington DC which can be found at the Idaho State Capitol. You can take a walk around the Old Boise Historic District which still has many of the original attributes so you can see what the cities history was like in person. Other attractions in this city include the Boise Art Museum, the Idaho Farm and Ranch Museum and the Zoo Boise. 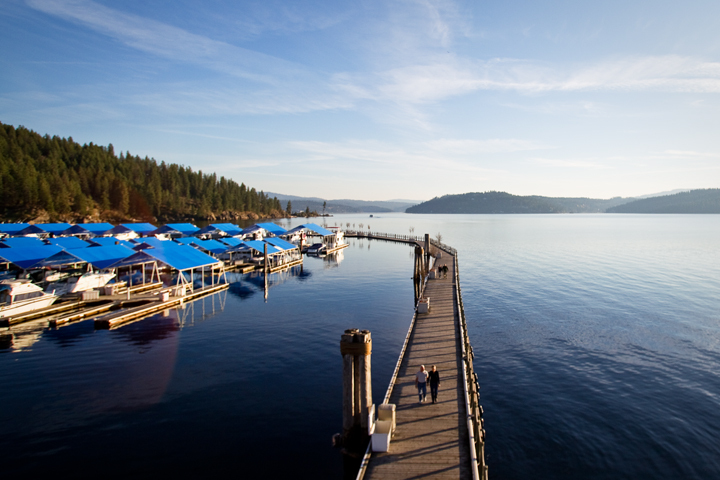 Another excellent city to visit in Idaho is Coeur d’Alene which allows you to get access to some excellent countryside views with more lakes than any western state in the United States. This county also offers over eight different parks and camp grounds with over forty-seven hiking trails and outdoor activities for those who want to do activities such as fishing, golfing, skiing, horseback riding and rafting. 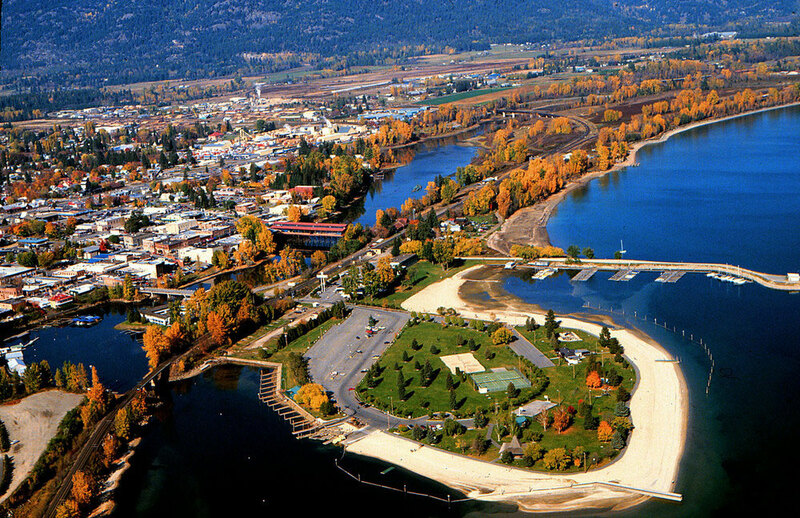 Just outside of the city there is Silverwood, which is the largest theme park in the Northwest for the family travelers. Coeur d’Alene also features the Art Spirit Gallery, the Museum of North Idaho and the Summer Theatre Carrousel Players. One of the best accommodations in Idaho is the Grove Hotel which has excellent amenities and is connected to the Bank of America Centre which offers many sports and entertainment options for travellers. The Owyhee Plaza is an excellent option for those who are looking for a historic hotel. The majority of your accommodation options are found in the area around the airport. Within three miles you will be able to find a large selection of reasonably priced hotels such as the Inn America, Comfort Inn Airport and Extended Stay America. In Coeur d’Alene an excellent accommodation is the Coeur d’Alene Resort which is on the western edge of the downtown area. This has been known as one of the best mainland resorts in the United States. During the high summer season the rates are a bit expensive. If you are looking for something a little cheaper then you can check out the La Quinta Inn and Suites, the Best Western Coeur d’Alene Inn and the Shilo Inn which are all excellent accommodation options for travelers to Idaho.